It turns out the new new iPhone models (iPhone X, iPhone 8 and iPhone 8 Plus) has some hidden secrets of their own! 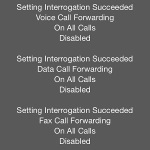 Here, we’ll be having a look at the iPhone’s so-called “interrogation” codes. 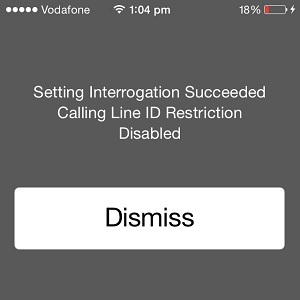 By entering them in the iPhone’s keypad and tapping “Call”, you can “interrogate” the device whether certain network and calling features are enabled. And by inputting some related codes, you can toggle certain features on or off. These secret codes are combinations of numbers and the *(asterisk) and # (number sign) symbols. They are used with the help of your iPhone’s dial pad. Simply open the Phone app and tap on keypad. Now, input one of the available codes. Depending on the type of the combination, you’ll have to press the green call button or not. 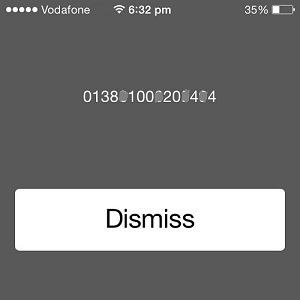 Some short codes like the one used for displaying your iPhone’s IMEI for example, will automatically run without needing the Call confirmation. This depends if the combination addresses a carrier setting or your own device. The International Mobile Equipment Identity number is a 15-digit code that uniquely identifies your iPhone within GSM, UTMS and all other mobile phone networks. It’s always printed on your iPhone’s original delivery box and is required in the unfortunate case that your iOS device is lost or stolen. IMEI is required when filling a complaint to the police and when addressing the insurance company. 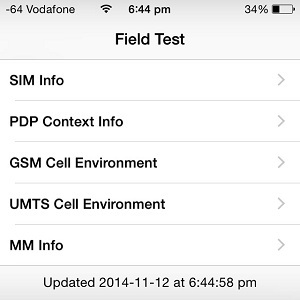 By accessing the hidden iPhone field test mode you’re able to find out live updated information about your cell phone network. You can uncover the numerical value of your cell phone signal and read data about surrounding cell towers. If you tap on the numerical valued carrier signal, available in the top left corner of your screen, you can switch between graphic and numerical display. Numerical values are always negative. Figures around ‘-50’ are for optimal reception while those towards ‘-120’ are considered very poor. 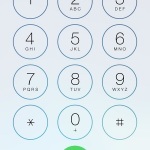 These secret codes help you to check the restriction status of all your outgoing calls, data usage, texts and so on. Call barring is used to protect yourself from accidental calls when you allow your child to play with your iPhone, for example. iOS currently doesn’t offer a menu Setting for blocking outgoing calls. You could partially solve the problem by turning on Airplane Mode. However, this can be turned back off easily by anyone. Instead use the above codes to block or unblock all outgoing calls. Replace ‘pin’ with your SIM card pin, NOT iPhone Passcode! 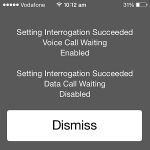 This short code interrogates your device if Call Waiting is enabled or not. This setting allows you to be able to receive other calls while you’re already engaged in a conversation. The second and other callers will be cued in the waiting line. You’re notified with a sound alert when another call is waiting for you and have the option to decide if you wish to maintain the actual conversation, decline the new one or keep one of them on hold until you finish the other. 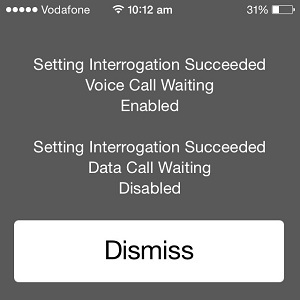 Within iOS, call waiting is available in Settings -> Phone -> Call Waiting. Whenever you’re busy or on holiday you can redirect your calls to another colleague or family member. 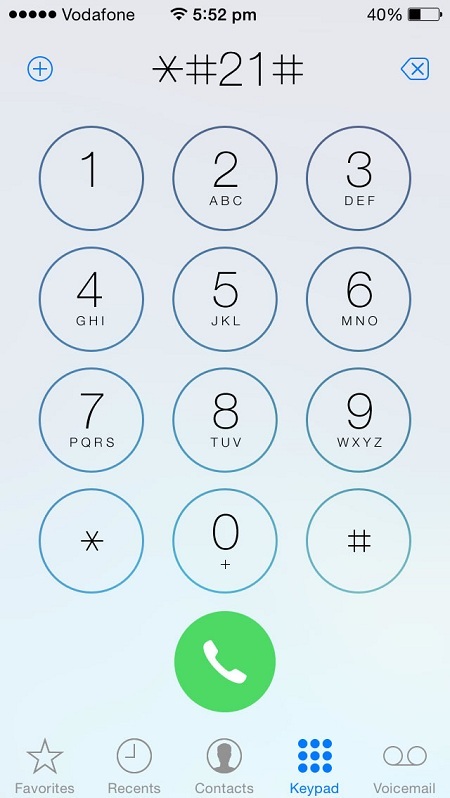 Use the nearby mentioned secret code and interrogate your iPhone about its current call forwarding settings. Besides voice data, you can also check out forwarding for data and faxes. 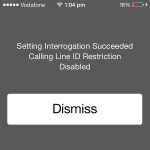 Redirecting voice calls can be also set up from the iOS Settings -> Phone -> Call Forwarding. Use the other codes to check call forwarding status, when phone is out of reach or when busy. When initiating and outgoing call you have the option to make your phone number available for the receiving caller or to hide it. Anonymity status can be checked with the first of the first code provided above. To initiate an anonymous call you can either edit your contact or directly use your iPhone keypad to add the #31# code in front of the dialed phone number. 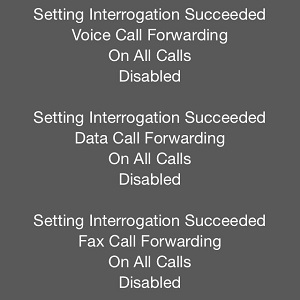 Else, if you wish to hide your number in all outgoing calls, visit the iOS Settings -> Phone -> Show My Caller ID menu. Those little balls of signal might be the standard indicator to a strong connection, but they’re not exactly a precise reading. With this secret code, you can convert your signal bars to a more accurate numerical reading. Enter *3001#12345#* into your handset’s dialer and press call. 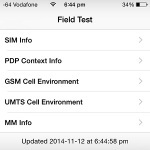 This will launch the phone’s Field Mode, a secret set of menus usually reserved for developers. While here, try holding your phone’s power button until the “slide to power off” option pops up. Now hold your handset’s home button until you see the home screen make a reappearance and goggle in wonder as your signal is now displayed as a number. If you’ve got a score around -50 you’ll be able to enjoy HD streams on the move. A score of around -120, however, and you’ll be back in the stone age. Do you know of any more important codes for the iPhone X, iPhone 8 and iPhone 8 Plus ? Comment them below. After testing these codes inhouse, we found they can do no hard as a simple restart or reset can put you back to factory default settings.